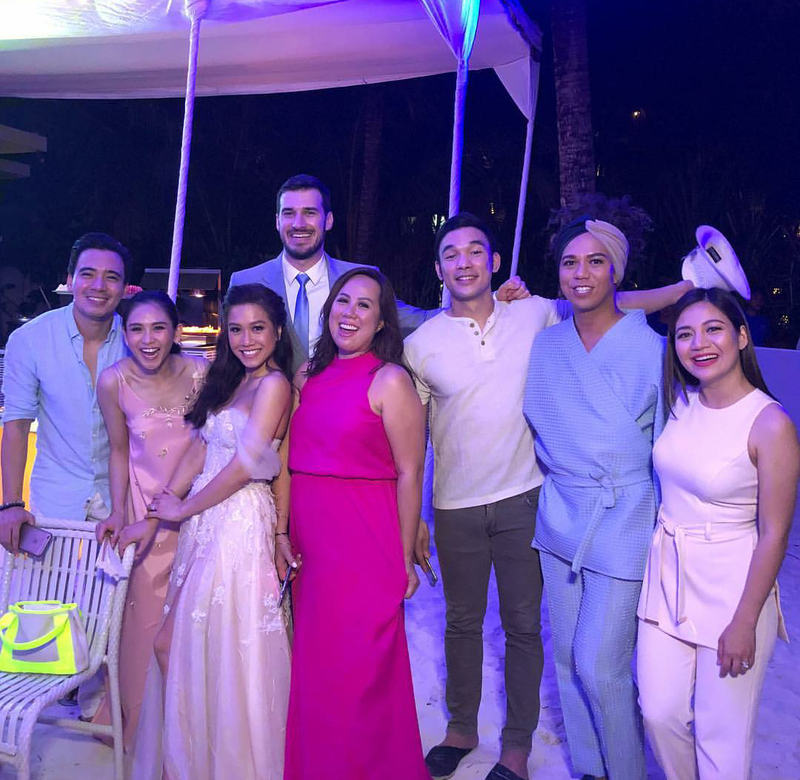 Sarah Geronimo was among the secondary sponsors during the Rachelle Ann Go and Martin Spies Wedding at Shangri-la's Boracay Resort and Spa yesterday, April 18, 2018. 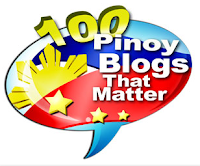 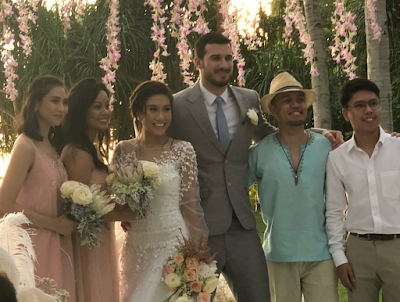 In these photos by bridesmaid Cynthia Roque and veil sponsor Clarence Calayag, the PopStar Royalty is shown posing along with the newly-weds, with other secondary sponsors and with celebrity guests like Erik Santos, Mark Bautista and Kyla. Asia's Songbird Regine Velasquez-Alcasid was also part of the entourage as one of the principal sponsors. 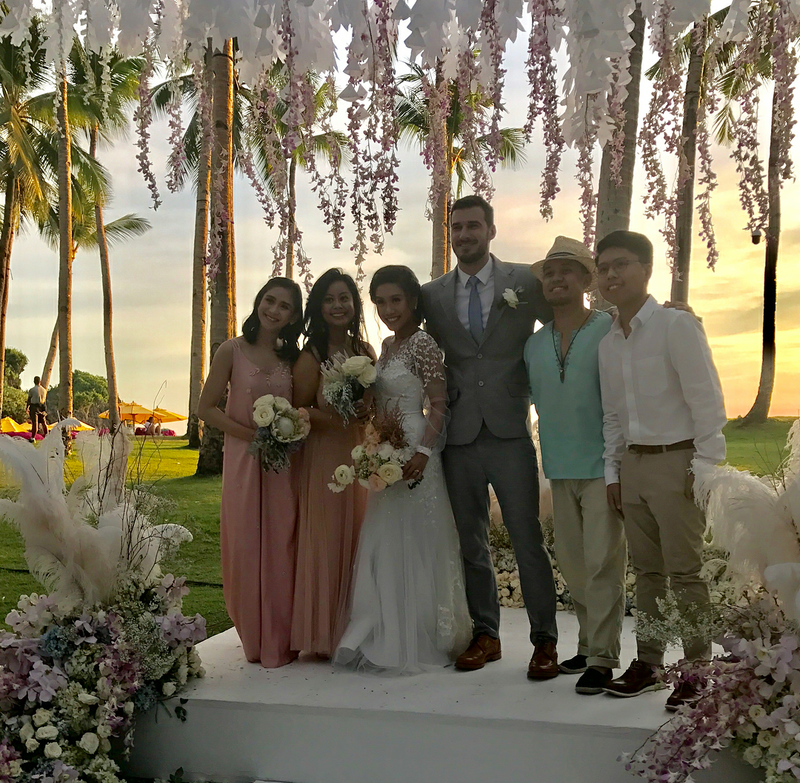 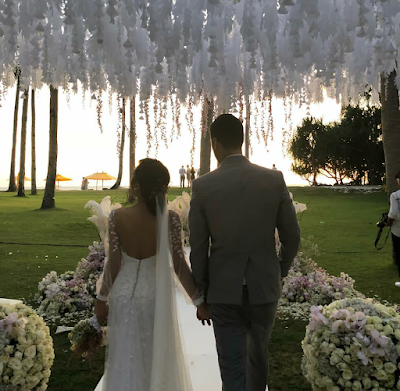 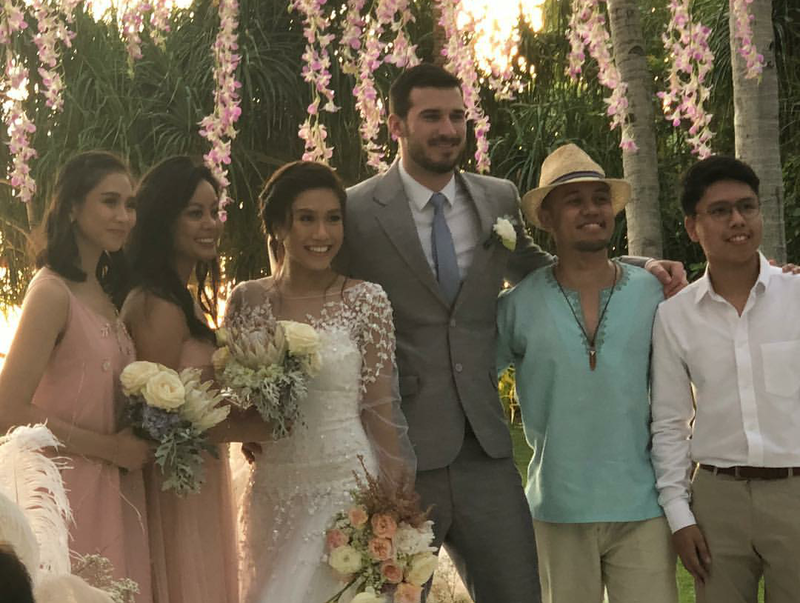 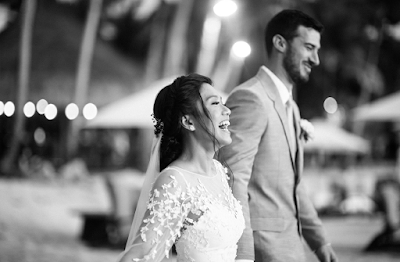 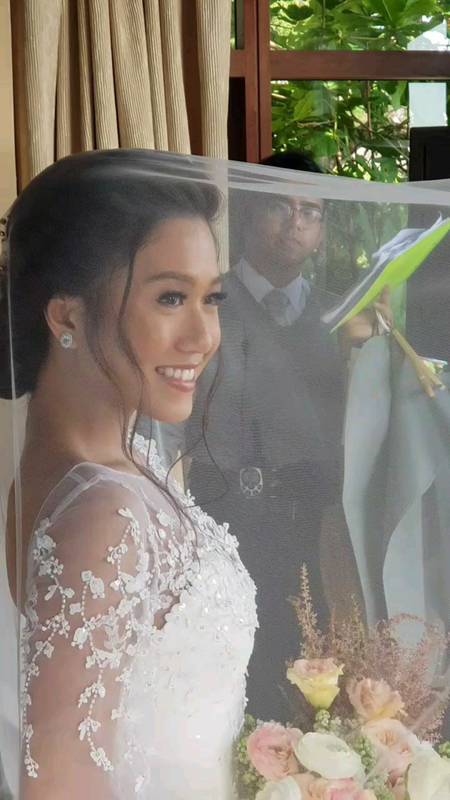 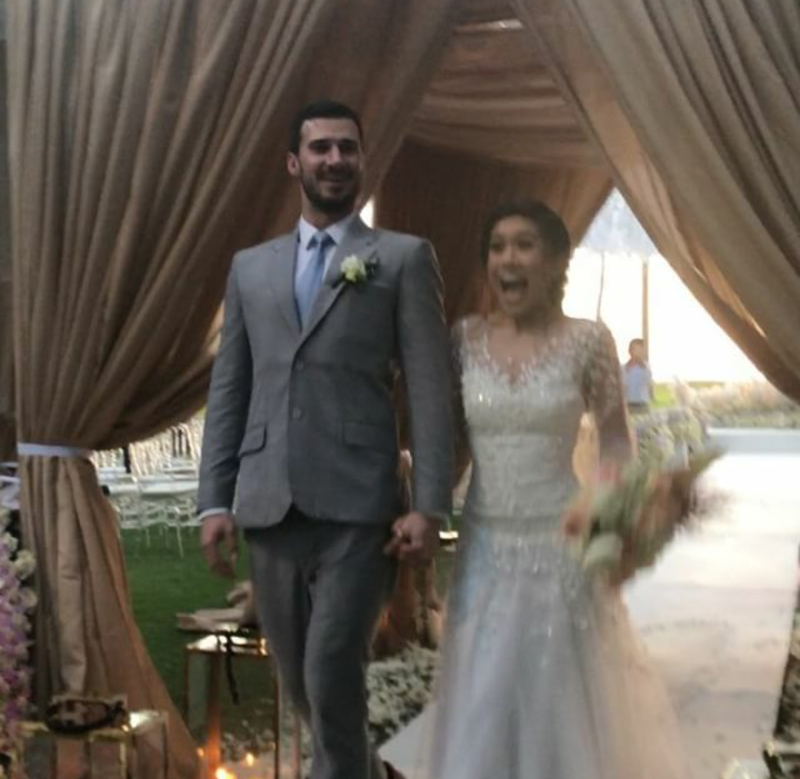 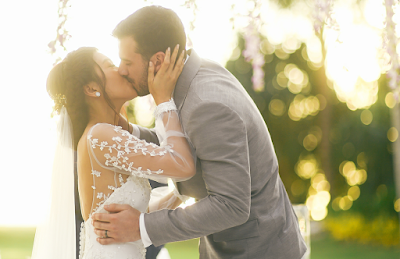 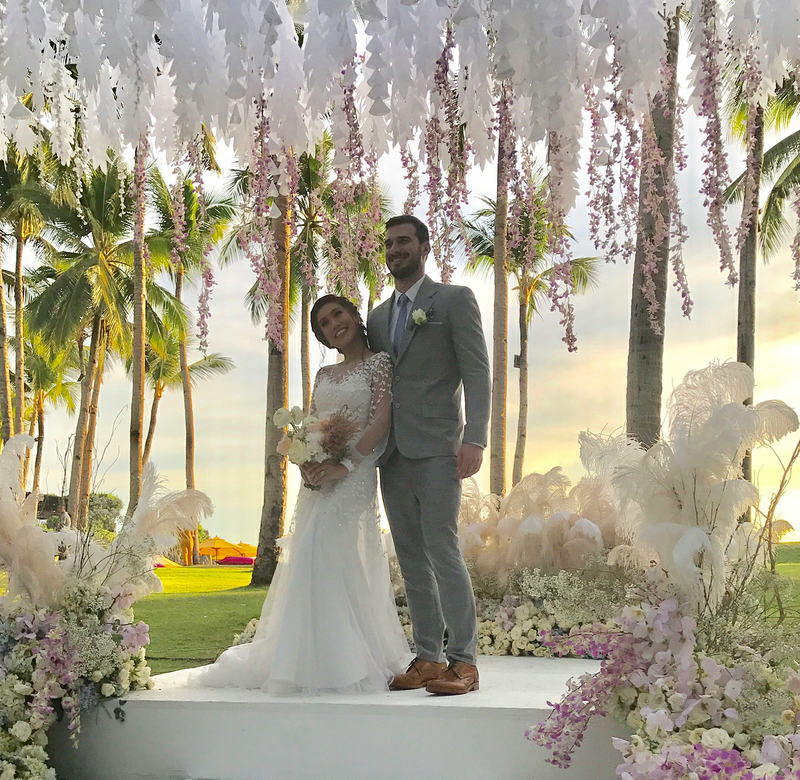 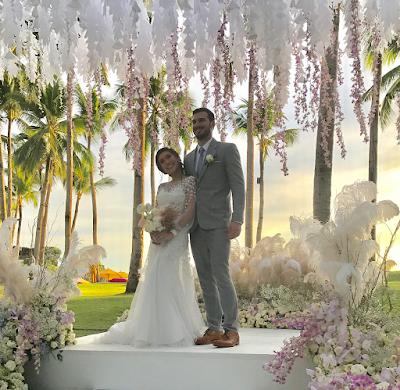 The Rachelle Ann Go and Martin Spies Wedding in Boracay was held 8 days before the start of the island's 6-month closure.